Out of School Time Programs are ideally positioned to engage children in developing healthy lifestyles through hands-on, experiential learning. 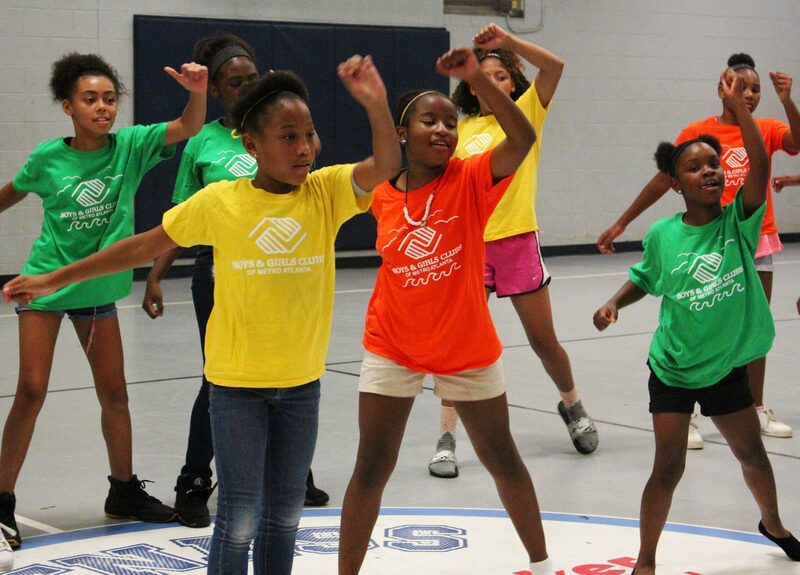 With specific strategies geared towards this setting, HealthMPowers helps afterschool and summer programs increase access to healthy foods and expand opportunities for youth to be physically active. HealthMPowers provides professional development and resources designed to support the implementation of the National AfterSchool Association Healthy Eating and Physical Activity HEPA standards best practice for out-of-school time settings. The HEPA standards are the first comprehensive national nutrition and physical activity standards for out-of-school programs for children in grades K-12. Dedicated support empowers OST programs to transform their environment and create systems that support nutrition and physical activity behavior changes among youth, their peers, and families. More than 275 program centers reaching 50,000 youth have been directly impacted by HealthMPowers from 2015 to 2017. Participation in out-of-school time programming can make a difference in a young person’s health and ability to succeed in school and beyond!